Kids Are Kids! are happy to welcome Karen to our team. Karen has been as a paediatric speech pathologist for over 13 years. 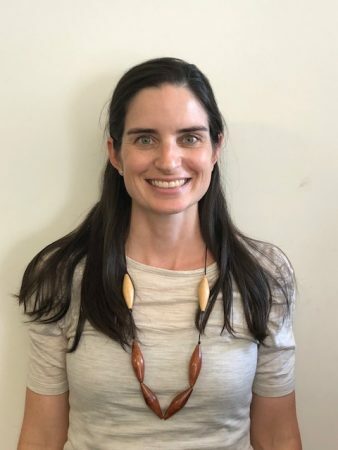 She has worked in both Perth and Melbourne in the disability, community health and private practice sectors with children aged 0 to 18 years and their families . She has also held a number of project management roles including working on the planning and development of the Perth Children’s Hospital and with Ngala Parenting services. Karen is dedicated to working with all families to help their child reach their full potential and implementing therapy in a variety of functional settings in a child’s life. Karen’s passion for early language development and the real difference that every parent can make when it comes to helping their child learn to communicate is the perfect fit for the Kids Are Kids! Team.